Quickly react and be the first one to snap! 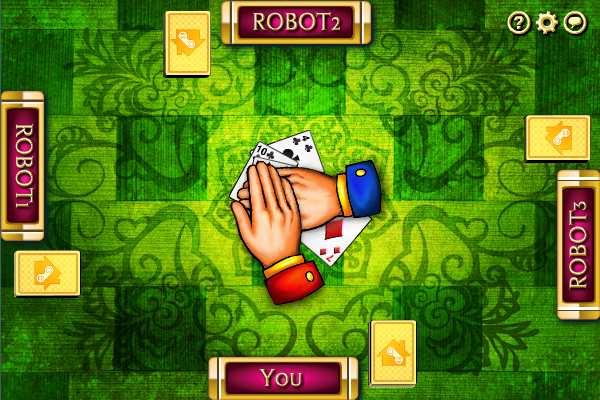 Play Cribbage with your friends and PC. Our Net Cribbage gives you a chance to play Six Card Cribbage with computer bots or live opponents by the Internet or LAN.